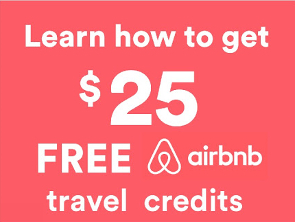 A user simply enters their Airbnb listing address such as https://www.airbnb.com.au/rooms/2559663 enters the ad copy and launch your campaign. The ad is currently run on Facebook however Space Agent will be expanding across further social media platforms in the near future. 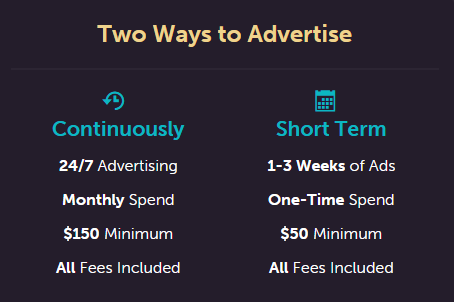 Pricing is set in two levels $50 for 1-3 weeks of advertising and a minimum of $150 for continuous advertising per month. 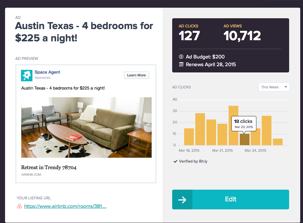 Space Agent will no doubt be welcomed by Airbnb hosts looking to fill their listing with profitable bookings and is the first service of its kind to allow a Airbnb owner to drive traffic to their listing. Probnb have reached out to Space Agent to see if we can run a trial campaign and complete a case study and walkthrough video. For the time being though this has been added to the growing list of complimentary services for Airbnb that continue to emerge. 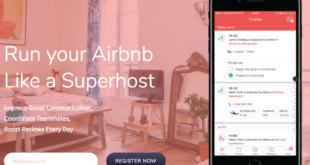 If you are looking to get more traffic and bookings to your Airbnb listing then you should seriously think about running a trial of Space Agent now. 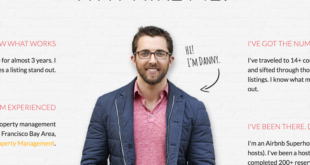 @greatdwellings:disqus thanks for signing up! There are a few things going into our FAQ that may be useful to you and other hosts, so I’ll share here as well. 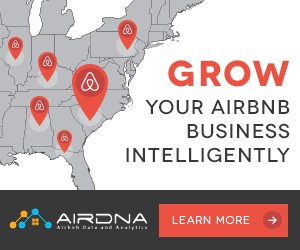 You may be aware of Airbnb’s recent changes to their dashboard. In speaking with them we’ve learned some valuable details in terms of tracking the view count. You may have seen that Airbnb had view counts available in three places until recently: the new dashboard on your account (desktop), the mobile app analytics tab (the 3 bars icon), and a weekly view count on your listing page. The latter has recently disappeared from listing pages, in favor of the somewhat confusing dashboard summaries. The desktop dashboard is broken down into 2 views, by trip date (the days people searched for when viewing your place) and by search date (the cumulative counts of views on any specific day). All of this data is delayed up to 3 days. Unfortunately, the mobile app summary has totally different data. (see example attached from one of our test properties). Mobile summary is “this month”, instead of last 30 days, and does not record or report the same numbers as the desktop dashboard. 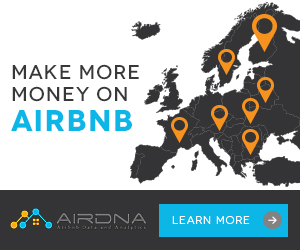 According to Airbnb, this is being fixed. In our experience, the mobile app analytics is typically more up to date and usually more accurate (we’ve run lots of tests to make sure our reported numbers from ads correspond with what hosts will see on their Airbnb dashboards) and it’s not always 1:1. 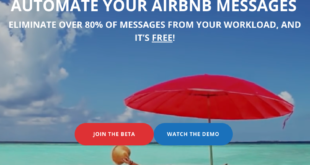 We understand that Airbnb is working to provide better resolution on their view tracking, and it’s not an easy job given the jillions of pageviews they receive daily across devices, sites, and countries. Obviously requests and bookings are what we’re all striving for, views are a nice-to-know indicator of performance but the data on the new Airbnb dashboard has been a bit slow to catch up. 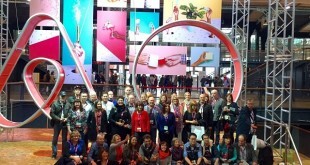 I recommend reaching out to Airbnb with any questions about stats on their side, they have been great support wise and are very forthcoming about the recent changes. Likewise if you have any questions about our service or results, feel free to contact me directly at matt [at] spaceagent [dot] io. Thank you!